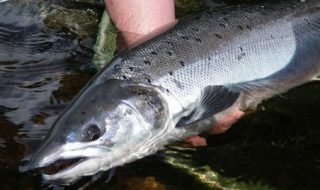 Yorkshire Water has launched it’s annual restocking programme, with the company adding the first batch of rainbow trout to it’s Washburn Valley fishery, near Harrogate which will no doubt lift the spirits of anglers everywhere. 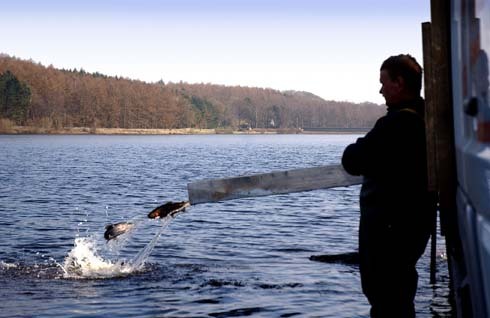 Approximately 10,000 lb of rainbow trout, which are highly regarded game fish, will be added to the company’s fishery at Swinsty and Fewston reservoirs, on a regular basis up until the end of the fishing season in November. Many anglers consider the rainbow trout the hardest-fighting trout species and they are a popular target for fly fishers. 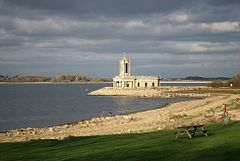 Fewston and Swinsty reservoirs are both 153 acres in surface area and are set in the Nidderdale Area of Outstanding Natural Beauty. The Washburn Valley Fishery is now open seven days a week between 7.30am and one hour after sunset. Day tickets are £20 and £17 for concessions and evening tickets are available at £15. 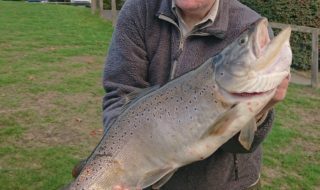 For more information about the fishery, details of on-site tuition, and competitions drop in to the Swinsty Fishing Office which is located at Swinsty Moor car park, near the western end of Fewston dam wall or call 01943 880658.